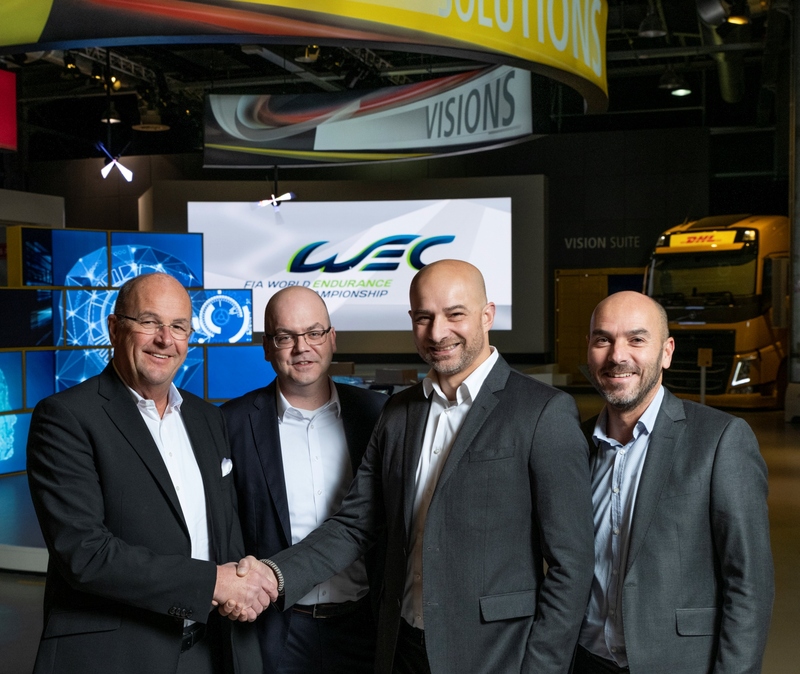 "We are proud to be a logistics partner at all races from the beginning of the WEC. 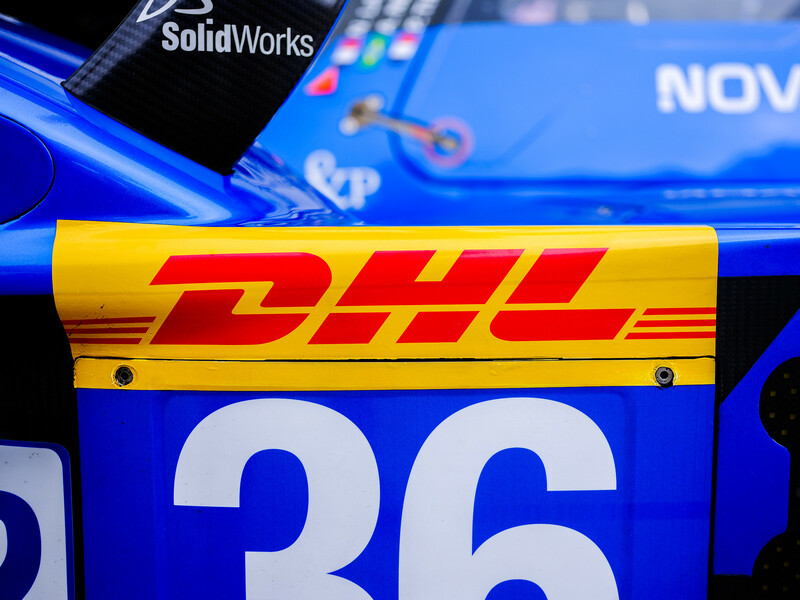 Every racing season we look forward to our challenging task anew," adds Thomas Nieszner, President and Global Head of Motorsport, DHL Global Forwarding. "Our motorsport logistics team ensures that everything is in place for every race. For each overseas race of the WEC, DHL carries more than 800 tonnes of sea freight plus around 50 ad hoc shipments."